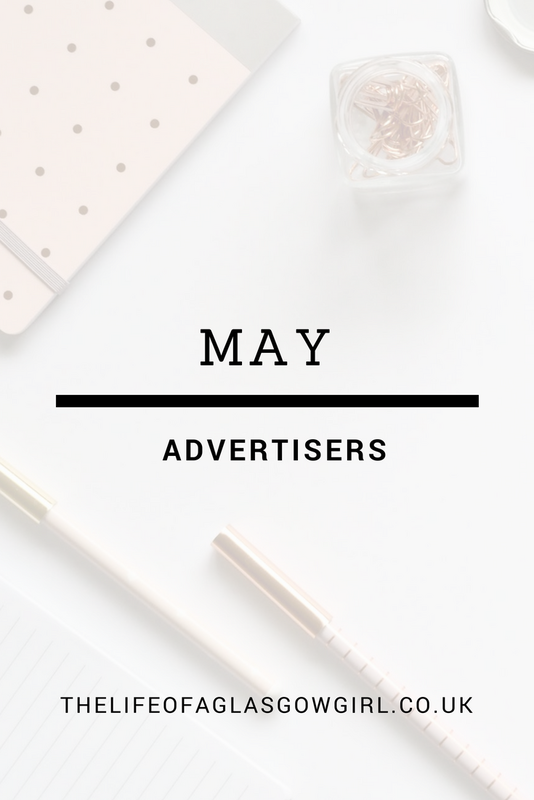 Hello lovelies, It's that time of month again where I introduce my Advertisers to you, so sit back, get comfy and get ready to discover some absolutely fab blogs! First up I have Lisa from lisasnotebook.com with me again this month for advertising, it makes my wee hart so warm that Lisa keeps coming back to advertise with me, honestly. Lisa is such an amazing and supportive woman, I honestly love knowing her. I always love reading her posts but my favourite recently has to be "FINDING INSPIRATION FROM SOME OF BRITAIN’S MOST BEAUTIFUL GARDENS" because I am just loving all the good weather at the moment and I desperately need some inspo for my garden! 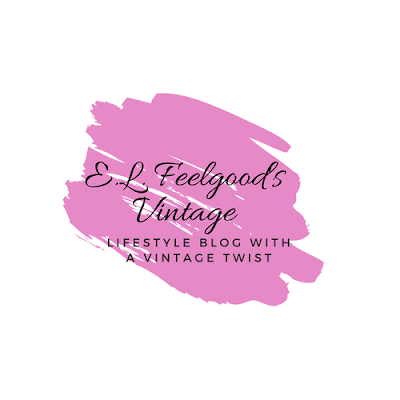 Next up is Ellen from elfeelgoodsvintage.uk with me again this month, It's amazing that she's with me again this month, I love having her advertise with me. 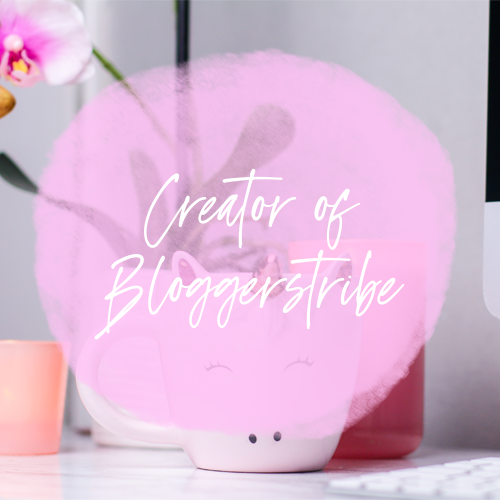 I do always enjoy scrolling through her blog and reading some new tips and what not, one post I have really enjoyed lately is "MONEY BLOGGERS SHARE THE BEST MONEY ADVICE THEY’VE EVER RECEIVED" as I do enjoy posts that have tips and such in them. Next up I have Benny from rebuildingbridgesblog.wordpress.com with me this month for advertising and I can't thank him enough for booking a spot with me. Benny has always been super supportive of others and he's such a kind hearted soul. One post that I really enjoyed reading lately was "Rebuilding Bridges #2" As it is a clear outline of what his blog is about and where he intends to take it. 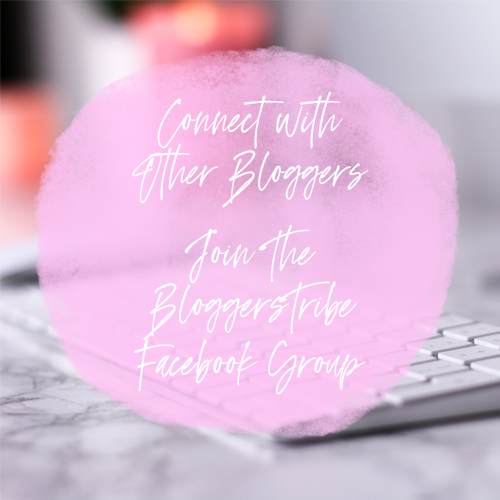 "Blogger in MH recovery. Born Again Christian." 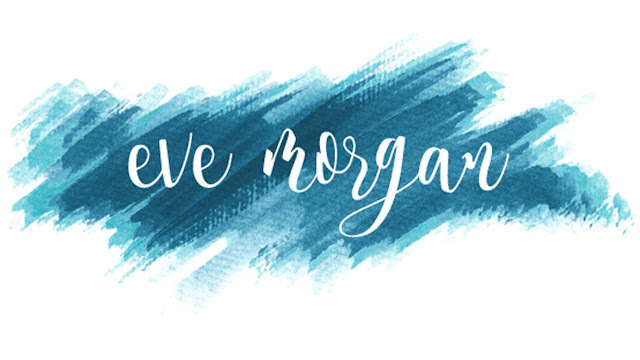 I also have Eve from evemorganinteriors.com with me this month and I just absolutely love her blog, they layout is fab and it just reminds me of a big professional website that ticks all the boxes. One post that I loved by Eve lately is "How To Give Your Home Pinterest Worthy Wall Art " because I do love a good "how to" post, especially if it involves pintrest!
" I’m Eve, a 21 year old Interior Designer from Bath, England. I graduated from Southampton Solent University with a First Class Honours degree in Interior Design Decoration. My degree course allowed me to develop my own design style and learn new skills. Throughout the course I’ve had the pleasure of working with fab companies such as Linden Homes, Crest Nicholson, Blendworth fabrics and wallcoverings, Southsea Deckchairs and The Mayflower Theatre Southampton to name a few." 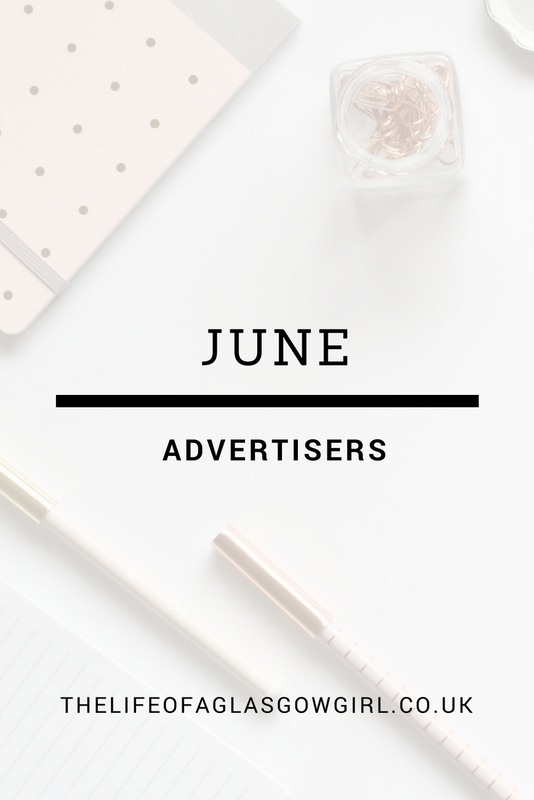 Last but by no means least I have Louise from lifewithlouise.com for advertising this month and I highly recommend that you all go check her out right now! 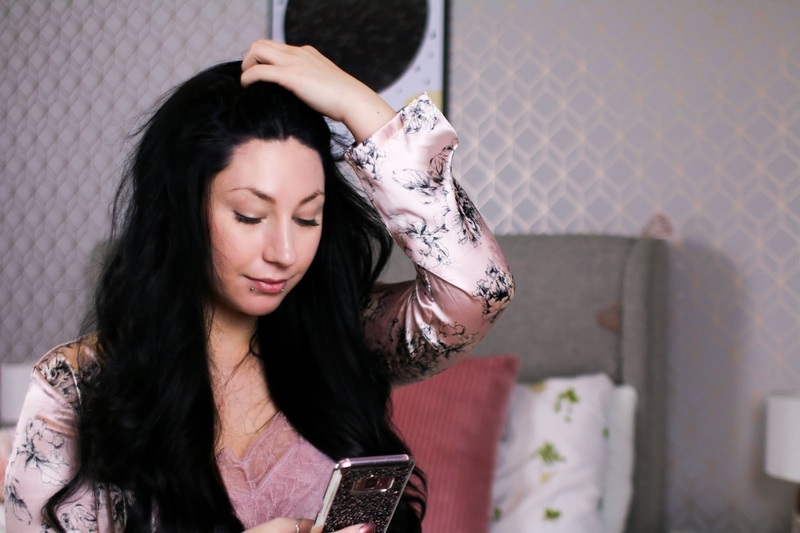 A post from Lousise that I have just absolutely loved recently is "WHY I'M NOT A 'PARTY GIRL' AND THAT'S OK " as this is a post I highly identify with and reading the whole way through I was nodding a long, definitely a post for those of you out there who don't identify with the 'party girl' role. "Oh hi! I'm Louise, an early twenties blogger who, as you can see, is not much taller than an emperor penguin 🌚 An administrator by day but at night you can usually find me in bed watching serial killer documentaries or conspiracy theory videos. I'm obsessed with true crime and did an online course on forensic science last summer." 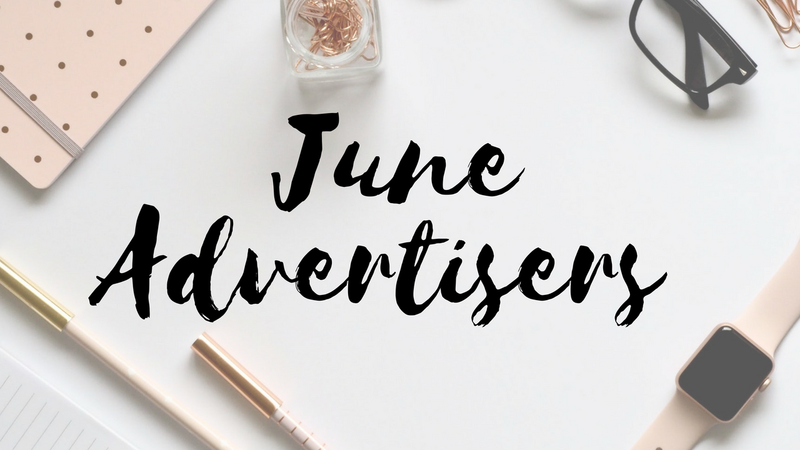 A big thank you to all my June advertisers, they really have no idea how much it means to me when they take out an advertising spot and just how much it helps! Please go check them all out and give them a follow, they are all worth it!